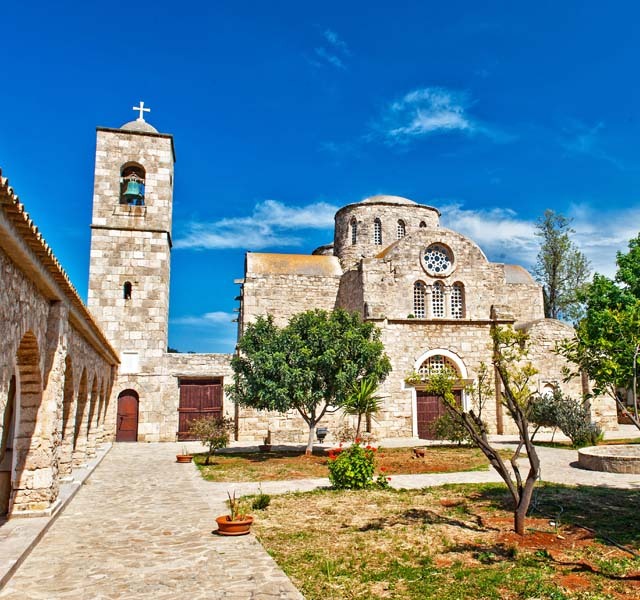 Barnabas is the patron saint of Cyprus and this church dedicated to him dates from 1756. 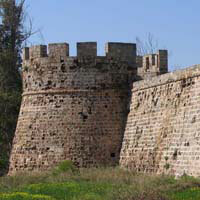 It replaced an earlier Byzantine structure built during the 5th C AD. St. Barnabas Monastery incorporated into the walls and pillars can be seen carved and decorated stonework from the original church. Bible references to Barnabas and Saul can be found in Acts, chapter 13which include the conversion to Christianity of the Roman governor, Sergius Paulus. 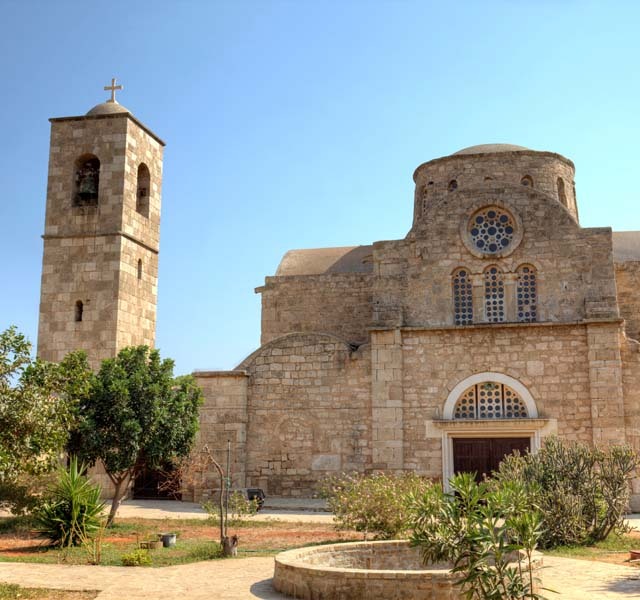 But exactly why this site was chosen on which to build a church to Barnabas was all due to the dream of Archbishop Anthemios in which he saw the burial place of Barnabas close by under a carob tree. On waking he found the spot and dug to find a body holding an illuminated gospel. 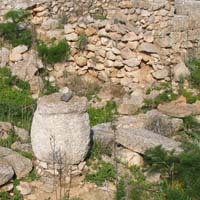 This discovery was considered proof enough that these were the earthly remains of the locally born Barnabas. 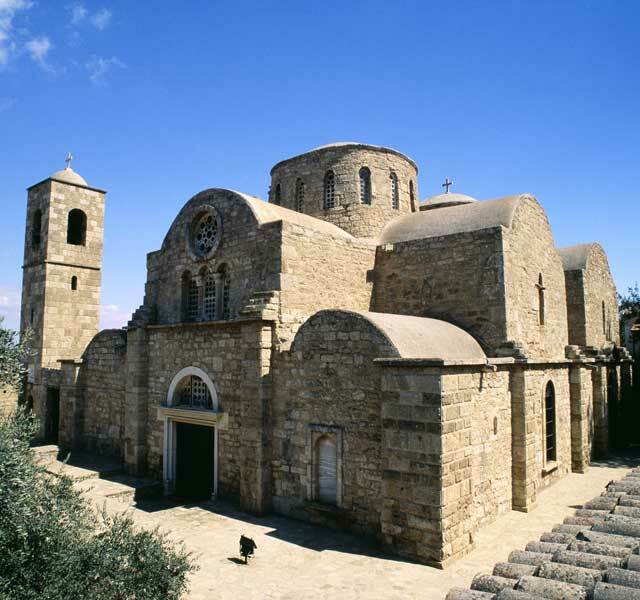 The Emperor Zeno in Constantinople declared this find a miracle and granted the church of Cyprus self-governing status. There is a fresco inside the church which shows the dream, and discovery of the body and the presentation of the gospel to the Emperor. 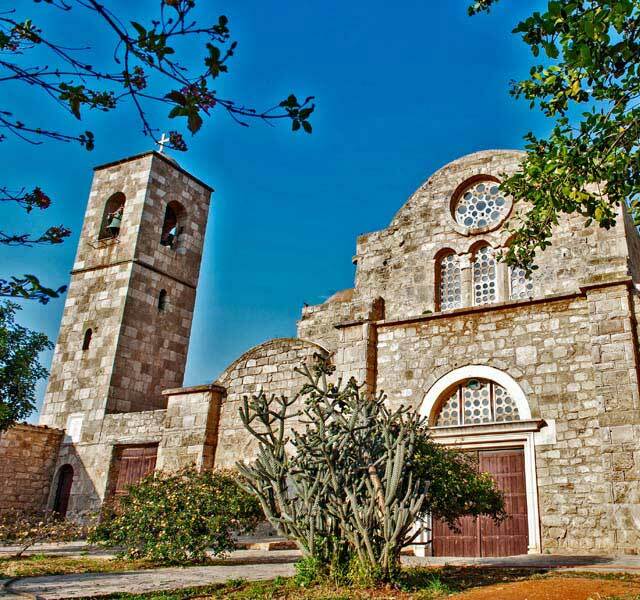 When the island was partitioned in 1974 and the last monastic inhabitants went to the south, the churc rch was closed and not opened again until 1991 when the Antiquities Department chose it as a venue to display a collection of icons and to utilise the domiciliary buildings to house a collection of Cypriot relics covering the 9,000 years of Cyprus’ history. 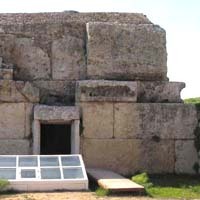 A short distance from the church is the tomb of St. Barnabas with a 19 th C mausoleum chapel built over it. 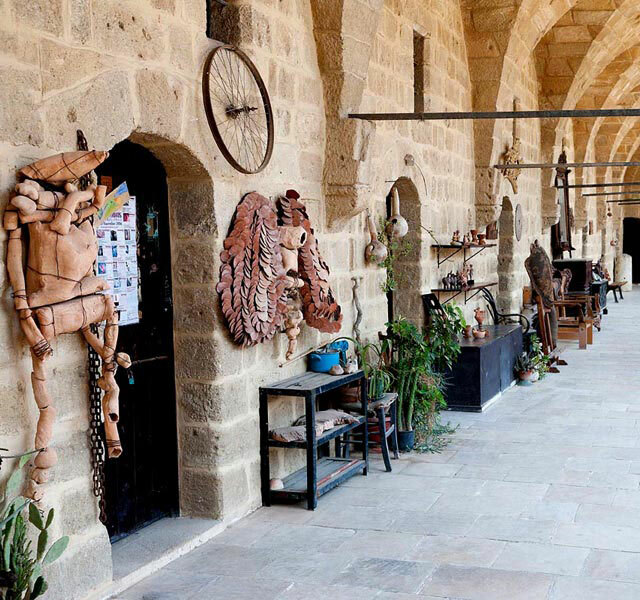 This is a popular pilgrimage site for all Cypriots especially on the Saint’s feast day of June 11 th .